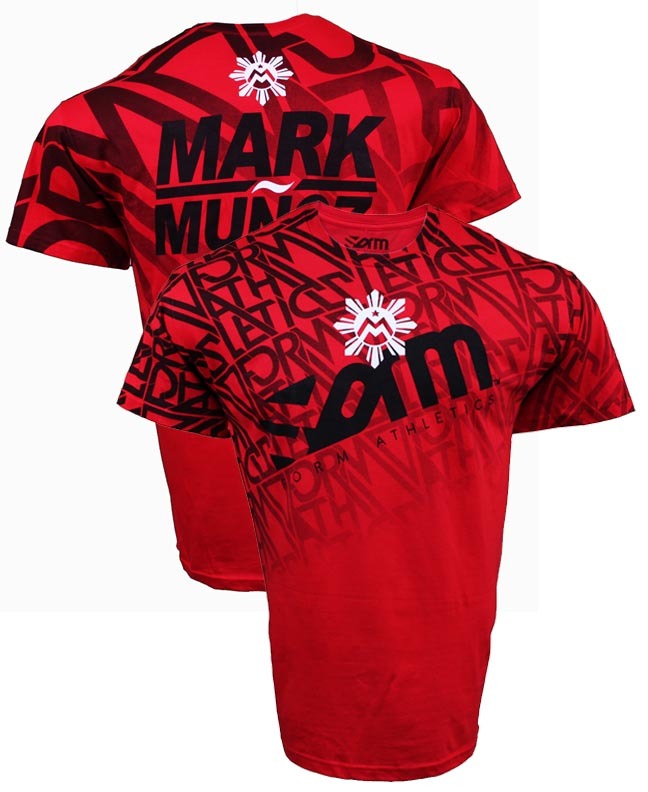 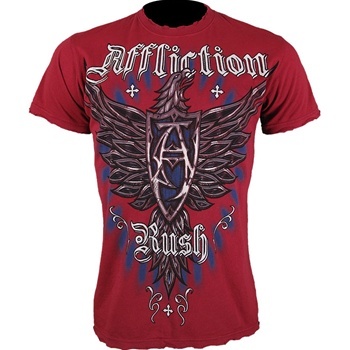 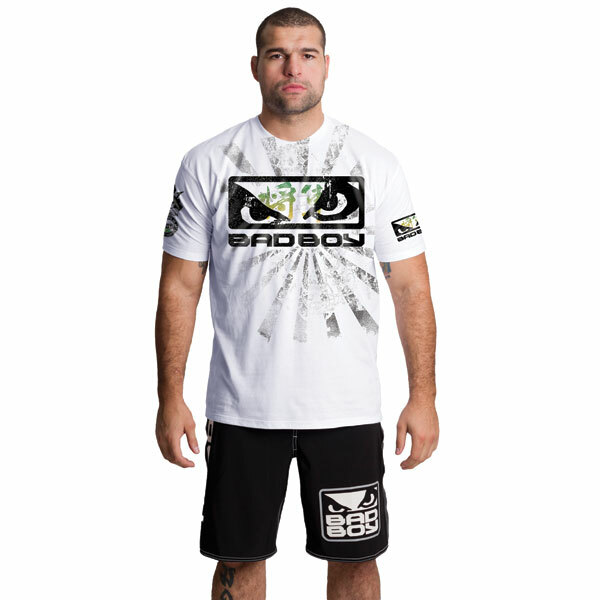 Check out the brand new Bad Boy Shogun Rua UFC 128 Walkout T-Shirt! 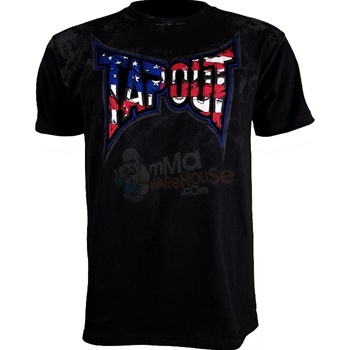 Have a look at Stephan “The American Psycho” Bonnar’s TapouT Stephan Bonnar UFC 116 Walkout T-Shirt. 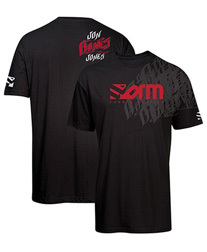 BROCK SMASH! 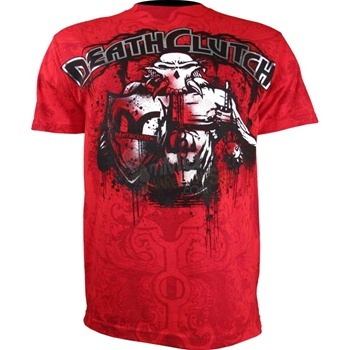 Take a look at the Death Clutch Brock Lesnar UFC 116 Walkout T-Shirt! 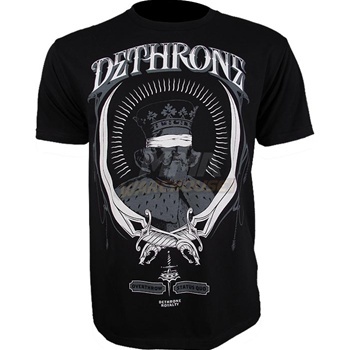 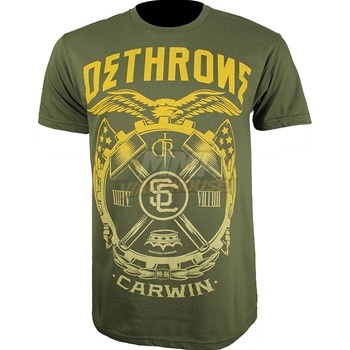 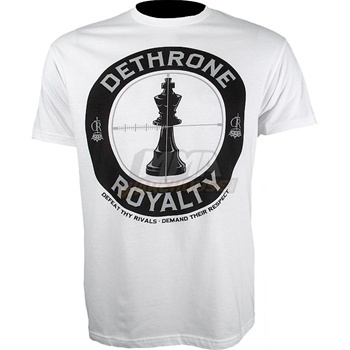 Dethrone Royalty is at it again, this time with the Dethrone Royalty George Sotiropoulos UFC 116 Walkout T-Shirt!